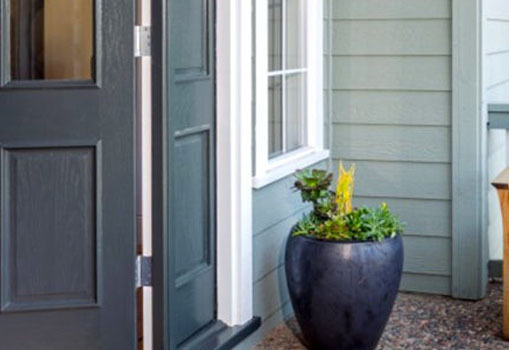 Want to be proud of your home’s curb appeal but feel like it needs a facelift? One of the most visible improvements you can make to your home and one that can replace the value of your home by as much as 110% is replacing or upgrading the siding. 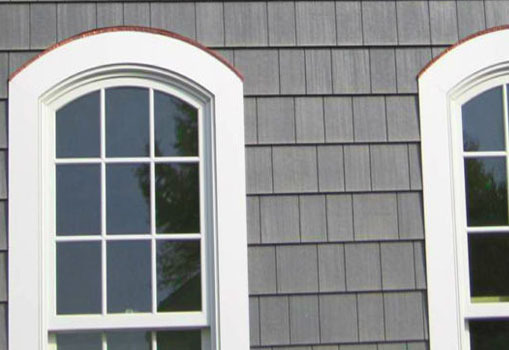 The decision to repair your home’s current siding or replace with new siding will result in a great new look plus increase the value of your home. First impressions go a long way and siding that is done right can look absolutely amazing. Save on costs without losing out on style. A real crowd pleaser, it’s easy to care for and offers lots of variety. 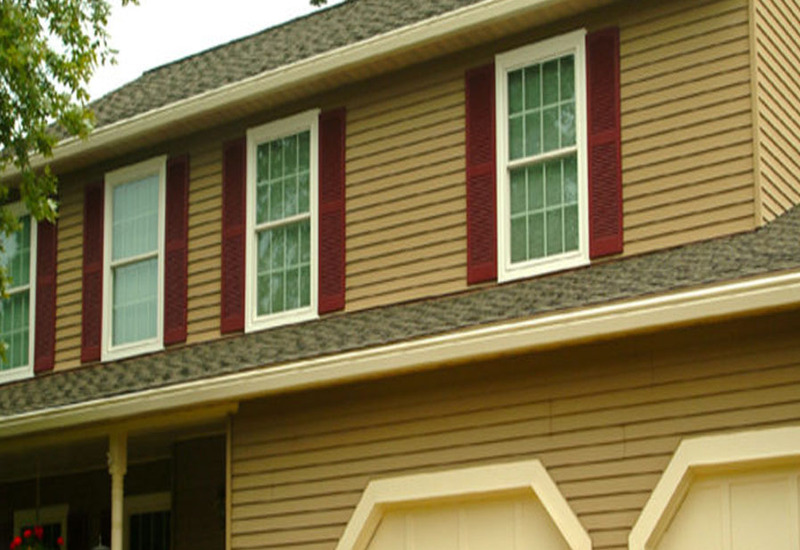 Long lasting and durable, this versatile siding comes in many styles and resists some of nature’s toughest elements. This cool, modern siding is low maintenance, and can mimic the look of many other materials surprisingly well. 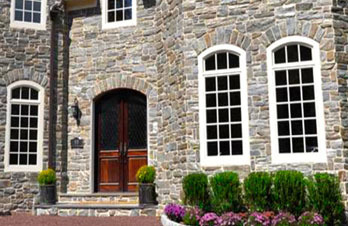 The beauty and reliability of stone siding is unparalleled. It’s natural, durable, and adds a luxurious feel to any home. Do you want to use real stone but find it’s a bit over your budget? 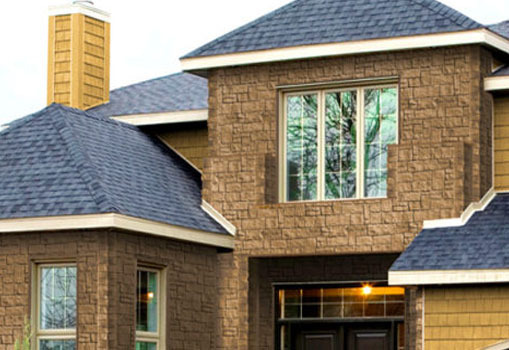 Faux stone siding could match your design tastes without breaking the bank. 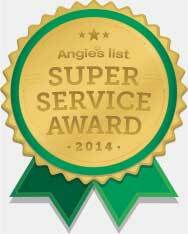 I continuously use Gutterman Services because of the work they perform each time I use their services. 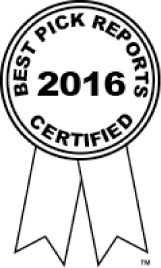 They are responsive and customer oriented. I appreciate that it is a family business. I am thankful for the solutions Gutterman Service can provide my home.